She is represented by FischbachGallery(NYC). 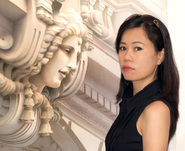 Her works have been exhibited in numerous group shows and solo shows in NYC, Tokyo and Osaka. including the International Herald Tribune and American Artist. She is teaching at her TriBeca Studio and at the New York Academy of Art regularly and at the Art Student League as a workshop instructor. 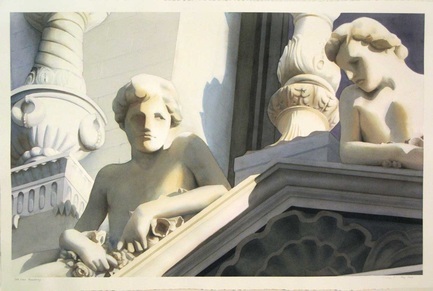 Her works are in private, museum and corporate collections. "I believe anyone can paint anything with right guidance. I became teacher because my classmates from the National Academy told me my instruction is easy to follow and understand. While my career as an artist is going well, it's my pleasure to give the Ah-Ha! moment to my students and to see how they become deeper and deeper in love with watercolor as I am."